Seminar Description: This 4-hour seminar will provide an overview of performance-based design (PBD) for fire, focusing on the concepts described within the SFPE Engineering Guide to Performance-Based Fire Protection, and providing case-study examples which illustrate the application of the process to design challenges. The seminar will discuss opportunities for the use of PBD concepts within prescriptive- and performance-based building code environments, as well as in situations that are ‘outside’ of the code. The need for applying a wide range of engineering tools and methods will be discussed, from simple analytical relationships to complex computational models. The need for ‘early and often’ discussions with stakeholders, including the authority having jurisdiction, will be highlighted. Deterministic and risk-informed approaches, and the need to address sources of uncertainty and variability will be, discussed. Identification and use of ‘appropriate’ data will be overviewed. One case study will be used to illustrate the application of the process, and a second case study will be applied interactively with participants to discuss how they would apply the process and move toward meeting stakeholder objectives. 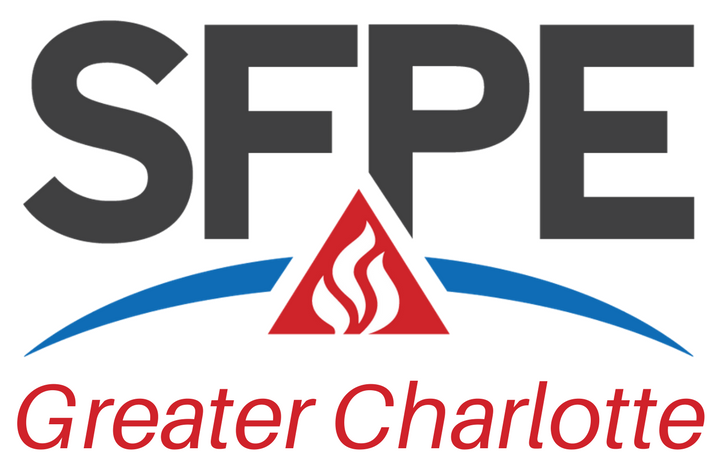 Who will benefit: This seminar is intended for students, engineers and others who are interested in understanding and applying the concepts of PBD for fire, and enforcement officials who review PBD or engineering alternatives to prescriptive codes. Professional Development Hours: Upon completion participants qualifies for __ PDHs, ___ CEUs. A Certificate of Completion will be awarded.